File for Property Tax Relief Before It's Too Late! If your new property is your primary residence, then you may qualify for a Homestead Exemption! The exemption will reduce the assessed value of your property for tax purposes, so you're taxed only a portion of the value of your home. 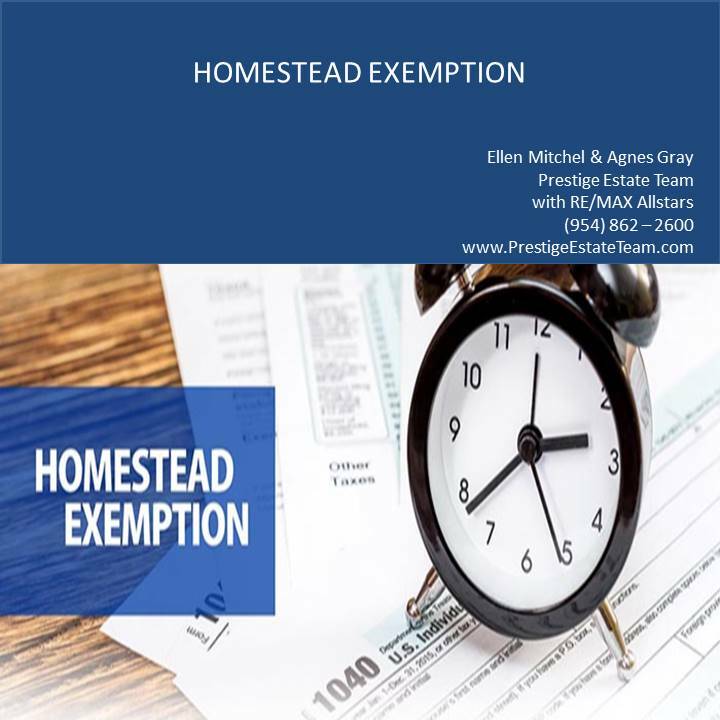 In many cases, homestead exemptions are based on a percentage of value or a set amount, whichever is less. 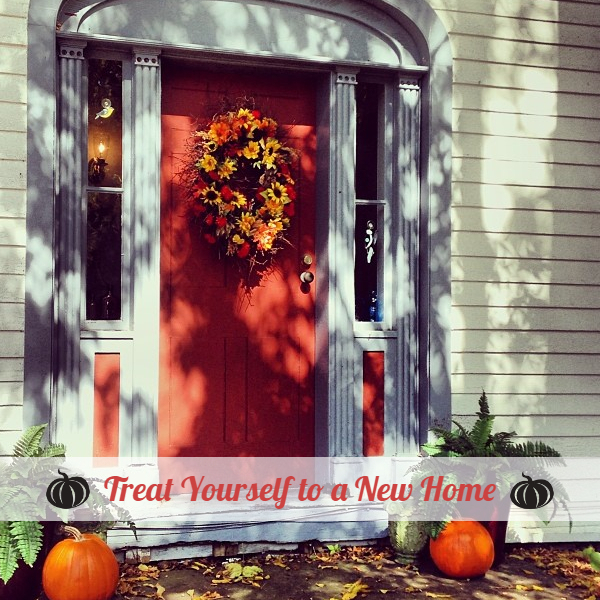 For example, if the tax assessor values your homr at $250,000, but your exemption allows for the lessor of 10% of assessed value ($25,000), or $45,000, you will be taxed on a $225,000 value. Homestead Exemption statutes vary by state and even by local jurisdiction. Exemptions typically are allowed to homeowners who were living in their homes as of January 1 of the tax year. I'm familiar with many of the rules in our area, so I will be glad to help you. For the most comprehensive answers, you can consult your tax advisor or your local assessor's office.